Women on a Mission: Mom Edition: COUPON RE-ORGANIZATION! 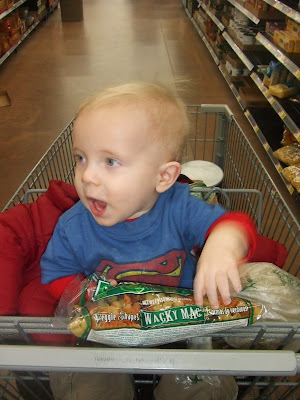 My little shopper Mur-Man! Already using coupons! That’s right! 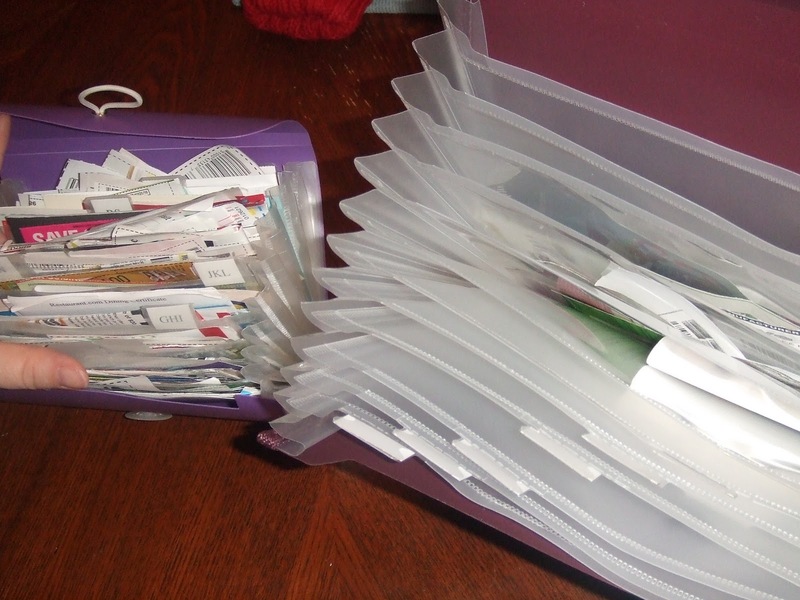 After much urging from Steve and spending too much time organizing my coupons into my small, over stuffed, heaping coupon organizer…I decided to do an upgrade. I spent $6.89 on this brand-new double sized coupon organizer at Walmart. Already this system is working much better for me. 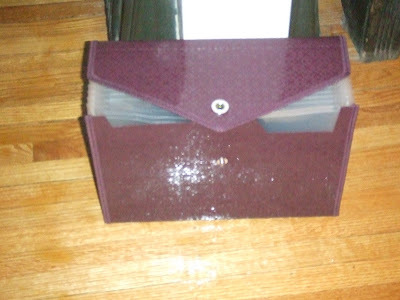 The NEW ORGANIZER: BIG AND BRAND NEW! 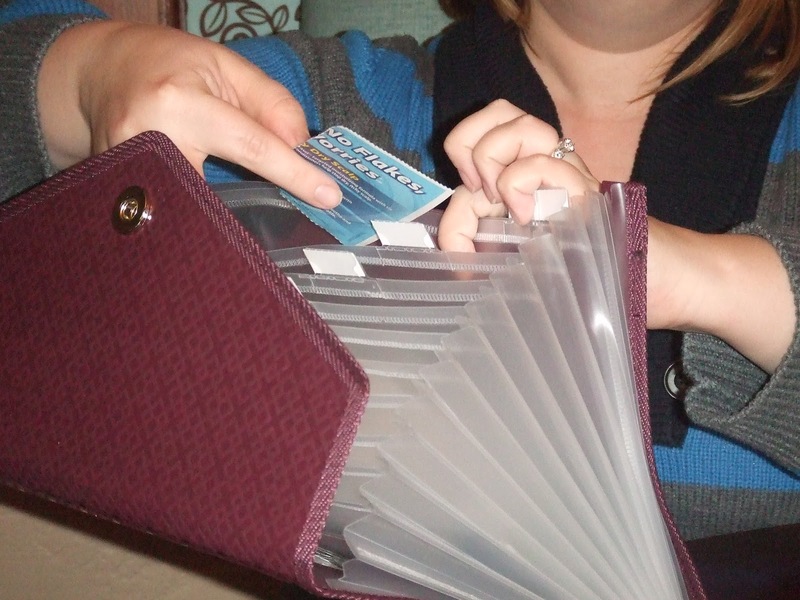 Other coupon users prefer using a binder with clear sheet protectors (similar to what people use for baseball trading cards). This system works too, however I don’t like carrying a large school binder shopping with me—it just doesn’t work, but this does! Don’t get me wrong—there are lots of ways to organize your coupons. And you need to pick the method that works best for YOU! 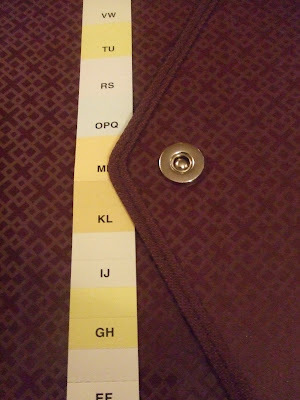 The following steps clearly outline how I organize my coupons in my brand-new coupon organizer: The organizer features 12 compartments total—so that means 2 letters/tab with the exception of 2 tabs that have 3 letters (OPQ, XYZ). Pretty easy—right? 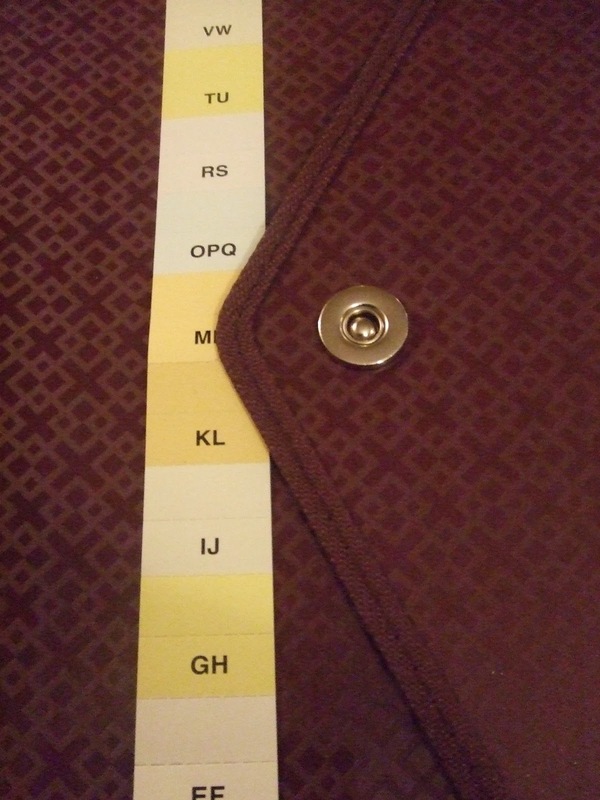 Of course all tabs are labeled accordingly. Even better--it came with pre-made labels! I typically take one hour/week sorting and clipping coupons as well as going through my organizer to discard coupons that are past their expiration date. 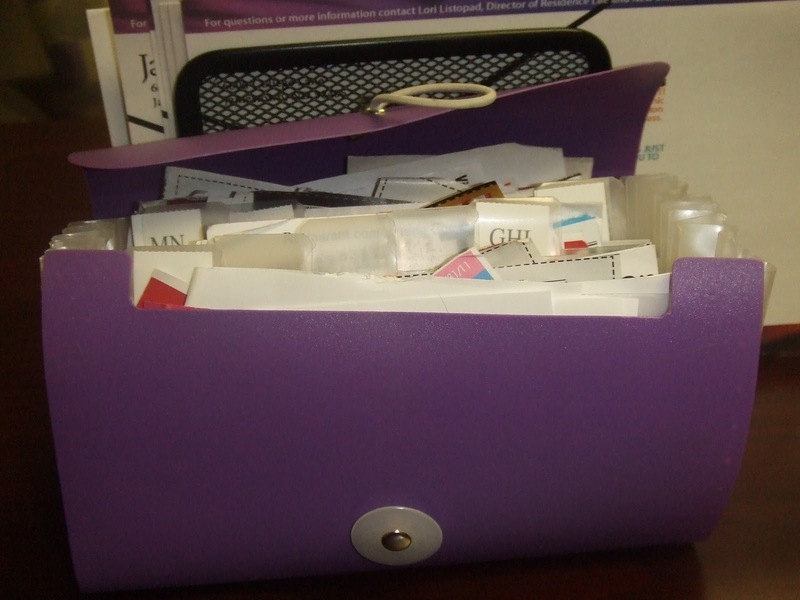 The new organizer makes me feel MORE ORGANIZED! FANTASTIC! The moral of the story is—do what works best for you! Remember…it takes time. 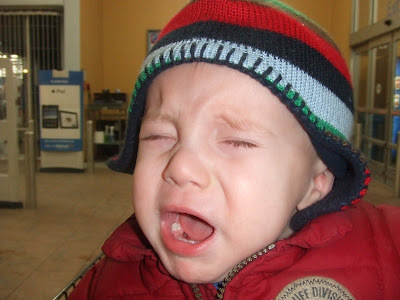 When I first started couponing I was overwhelmed and at times stressed, because I couldn’t figure it out! But with time it works! MUR-MAN IS DONE SHOPPING! 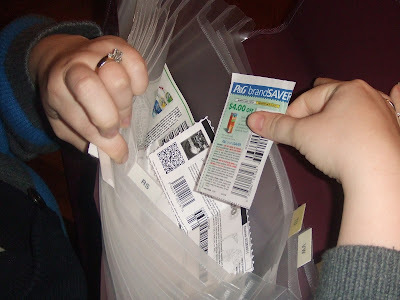 These coupons wore me out!